Move over, strawberry — there’s a new berry in town that Millenials are drooling over. Using state-of-the-art gene editing, researchers claim they’ve come close to domesticating the groundcherry, a wild berry native to Central and South America. Instead of waiting for decades or even thousands of years to domesticate the berry through conventional methods, the scientists say that their approach could bring this highly-sought-after food to supermarket shelves around the world much faster. 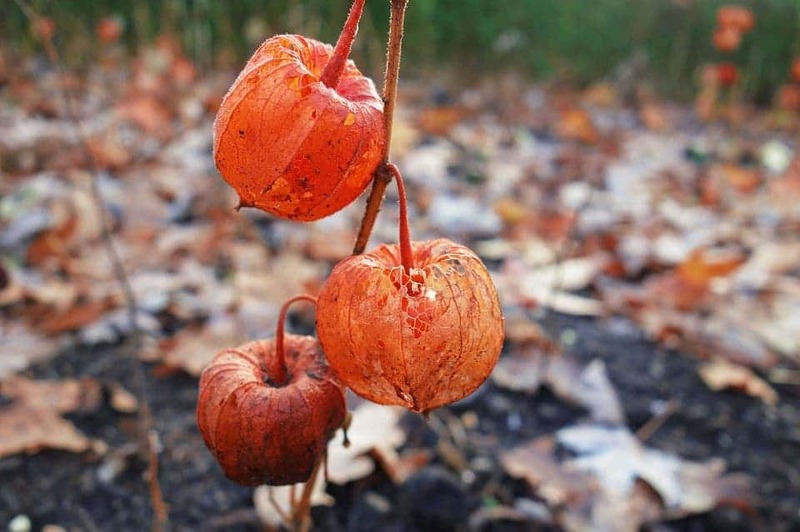 The ground cherry (Physalis pruinosa) is classed as an orphan crop — minor crops, which also includes tef, finger millet, yam, roots, and tubers, that tend to be regionally important but not traded around the world. The reason why such foods are rarely traded internationally is due to their poor shelf life and low productivity. 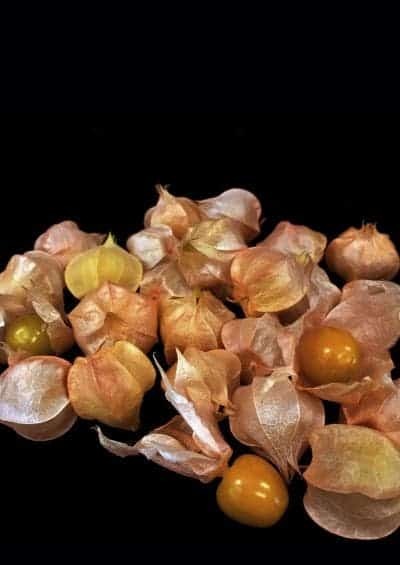 Sometimes called cape gooseberries, winter cherries, or husk tomatoes, ground cherries are small yellow fruits with a papery husk. Their taste has been described as something between a tomato and pineapple, which makes them great as ingredients in desserts, salads, jams, or even plain. Ground cherries sometimes make their way into U.S. farmers markets where they sell like hotcakes. In order to make them more available to consumers, the orphan crop would have to be grown more easily and with a much higher yield. Typically, we’d have to wait for many years to completely domesticate the plant. However, researchers at the Boyce Thompson Institute decided to take a shortcut. Researchers managed to bring the ground cherry from almost wild to almost domesticated in a matter of years. Credit: Sebastian Soyk. The team wanted to make the plant’s weedy shape more compact, give it larger fruits and more prolific flowers. First, they sequenced the ground cherry’s genome, which enabled them to identify the genes responsible for the crop’s undesirable traits. Then, the researchers used the controversial gene editing tool CRISPR to manipulate these target genes. “I firmly believe that with the right approach, the groundcherry could become a major berry crop,” said Zachary Lippman, a plant scientist at Cold Spring Harbor Laboratory. Previously, the team manipulated the genomes of certain tomatoes — an approach which they applied to the ground cherry as well. For now, the project is a proof of concept — the first orphan crop in which CRISPR was applied to make it a ‘family’ crop that has a high yield. In the future, the researchers plan on fine-tuning their method to improve desired characteristics, such as fruit color and flavor. Of course, some conventional plant breeding will be required in order to make the ground cherry mainstream. How long this will take is not clear, as there is also the issue of navigating CRISPR’s intellectual property rights. In any event, Lippman says that the study is all about “demonstrating what’s possible”, such that other researchers might be inspired to take on other orphan crops that have the potential for rapid domestication. This way, food security will be improved and our plates can be enriched with new flavors and tastes. The findings appeared in the journal Nature Plants.